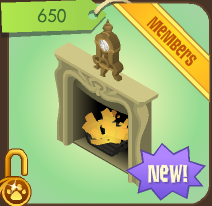 There is a new Fancy Fireplace in Jam Mart Furniture! 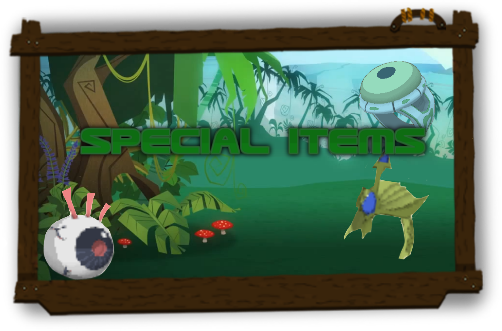 The Rare Butterfly Glasses are no longer available, and were only sold for about 3 hours after they came out. 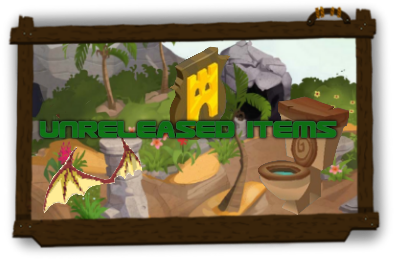 :\ I guess AJ thought it was Monday, so they put out the rare early. 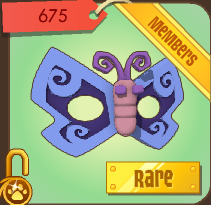 As of now, there aren't many Rare Butterfly Glasses out there. I'd say they are pretty rare, but they will probably come out on Monday. i agree with you eightberry2! thanks lovelost! Lovelost your idea for the elevator is great! could go in to the pink one! But I STILL love the new den it is beauiful but expensive. 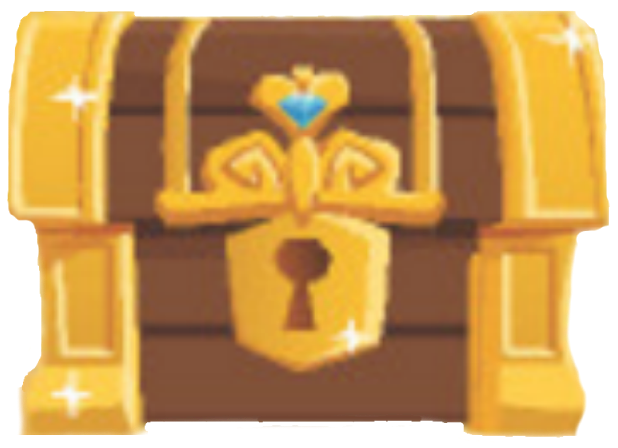 Love lost ,if you look at the photo gallery iN THE TOWN SHIP for the new pet contest it is very notice able to see that the new ANIMAL IS GOING TO BE> THE TURTLE I don`t know do you no that? Just to let all Love lost bloggers i`m having a party Tom any time you want! [ when you see this message]! It is a fantsy castle den'! .All jammers are welcome no madder what animal[non member, member can come! .The party is in my den nothing is needed just a smile! Hope you can all come + see my message! I would love to meet Love lost*** at my party say in the chats if you want meet her too! If you have lots of those could I please have one? That Fancy Fireplace is really fancy!!! Wow. Butterfly glasses couod.be quite rare. I got one ! wooohooo! I didn't realized that they were gone ! I think the fancy fireplace goes with the fantasy castle den. Hey lovelost! Your so awesome! I totally agree on the normal house thing. It could have 3 bedrooms, 2 bathrooms with built in sink and tub and etc, a kitchen with stove, fridge, and sink built in, a living room, a study, a dining room, and normal looking stairs. I know, I know. I'm asking way too much. But it's my idea. I think thats a pretty Random price for a Rare Monday.... I like the fireplace :), I want it for my den :D.
Hey! i just made a blog about AJ and was wondering if you could check it out and give me some pointers on how to succeed in making it popular to read like yours! I think the small house is based of a normal house. And I guess the princess castle is normal for most princesses. Freedom wings have been seen constantly around jamma and scary bat wings. Today when I logged in everyone had the scary bat wings but wouldn't tell me were they had got them! And yesterday everyone had freedom wings on in coral canyons , I asked where they had got them , but still no answer. Didn't you say you were posting round 2 of the contest today? 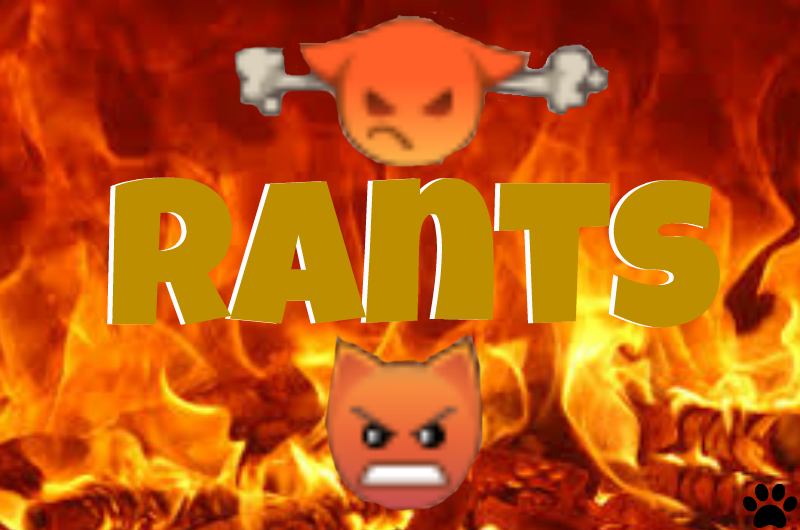 Please don't do any find it's, because im on vacation and don't have my computer, I can't get on AJ and I have been commenting from my iPhone. is round 2 going to start today or tommrow? i remember when this blog had only a couple thousand views. Sorry the time is actually 3;30 or 3;40 in my den note; my den will be unlocked the time is m.r.t is [mountin range time] sorry if you can`t figure that out if not East time> please do m.r.t! Here is a tip FOR THE TIME UNDERSTANDING in the summer here you skip one hour in the evening [Day light savings] I know this is hard to understand tell me please. 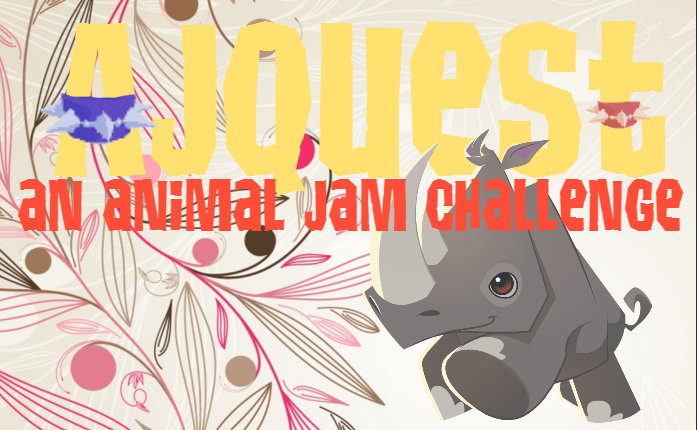 *** tell your friends on Animal Jam[anyone can come not just bloggers> it would be sad if no one came! Peeps if my info is diffrent places just look down in the topic it is all here! Today I was playing Falling Phantoms and I saw a penguin with Freedom Wings! Is that even possible! ?